There are several types of slip sheets that can be used for the transportation of a unit load depending upon the desired use of the sheet. 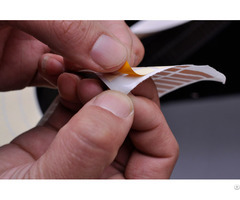 The slip sheet is shaped and dimensioned to the size of the product or unit load. Yes, we could provide custom services including sizes, printing , logo , etc from our clients, as long as they provide available artworks to us. For small orders, we would send them by express like DHL, Fedex, etc, time is around 3-5days.For big orders, we will go with ocean transportation, time will be longer but with cheaper price, that depends on the destination port. a.after we have agreement on price and orther terms, we would make few samples as your size or other requirementand send them to you for confirmation. b. after your approve the samples, we would start mass production, before that, you need to pay the deposit of this order by T/T. c.after we finishing all the goods , there is rest of money to be paid, then we would arrange the shipment to destination port. d.before the ship arrive at the port , you should find a forwarder in local in advance to help you to deal with custom clearance and collect goods staff, you might need to pay some charges to him/her for that. Please send the size of the product and we will send you FREE sample, then you only need to pay the freight charge.Thanks. A: We are A Manufactory specialized in paper packaging. A: Please send us your purchase order by Email , or you can ask us to send you a proforma invoice for your order. We need to know the following information for your order. 4) Forwarder is contact details if there is any in China. 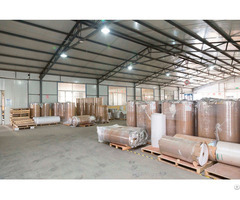 Qingdao RongLi packing Co., LTD was established at 2010, Our factory covered 1200 sqm. 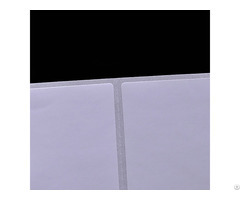 we are in paper packing field for more than 6 years. Specialized in paper angle protector, paper pallet, paper slip sheet, corrugated box and paper display racks. Our subsidiary company named Qingdao YiPinRongLi International Trading Co.LTD. Was established at 2013. High quality and meticulous service is our principle. Hope can supply you the best products and satisfying service. Posted By: Qingdao Yipinrongli International Trading Co., Ltd.
Business Description: Qingdao YiPinRongLi International Trading Co., Ltd. is a private owned business based in Jiaozhou,Qingdao ,Shandong China ,which boosts a traditional and extensive Chinese culture. Our company is committed to delivering the value of direct manufacture and competitive price to our customers.